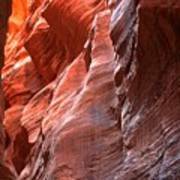 There are no comments for Flaming Walls Of Sandstone. Click here to post the first comment. 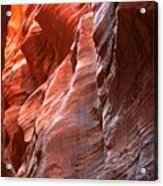 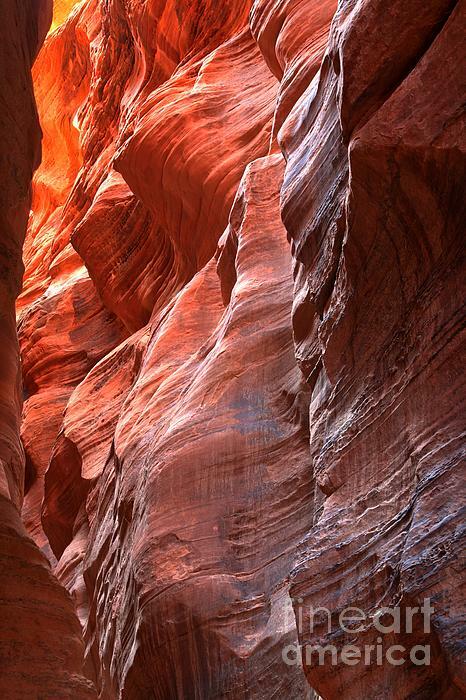 The Walls Of Buckskin Gulch Catch Fire As The Late Morning Sun Drips Down Between The Canyon Walls And Lights Up The Wind And Water Sculpted Walls Of This Towering Slot Canyon.